Innovation Labs is a pre-acceleration program dedicated to students and young professionals that want to build successful tech startups. It starts with a 24-hours hackathon where participants form teams and build MVPs. The best projects are selected into the pre-acceleration program and they receive mentorship and support from industry experts, entrepreneurs and tech experts. The program ends with a Demo Day where the teams pitch their products in front of investors. Innovation Labs 2.0 is a program organized by TechLounge powered by Orange and Microsoft YouthSpark. Andrei Pitiş. Active angel investor and mentor to many startups, president of ANIS and associate professor at PUB. 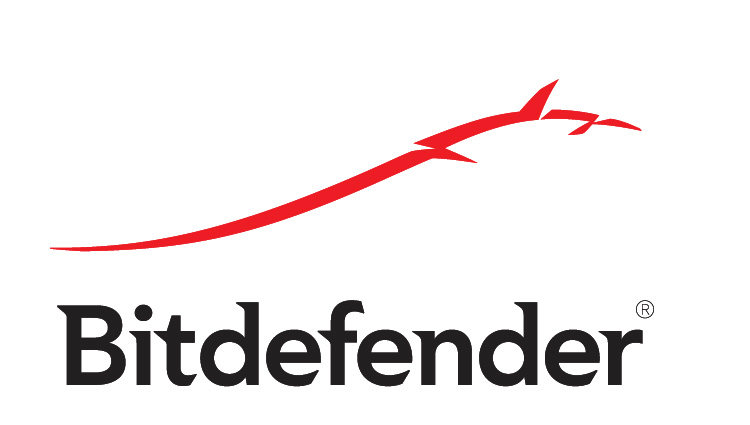 Former tech executive with 22 years of experience in tech at all levels, from open source Linux kernel programming to startup co-founder to senior director of engineering and country manager. 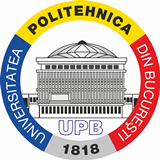 Experienced teacher and mentor with the Computer Science & Engineering Department of Politehnica University, Răzvan coordinates one of the most active research, teaching, and community development nuclei of the Faculty of Automatic Control and Computers Faculty. In his spare time, Răzvan is a genuine globetrotter, having traveled and explored numerous countries and cultures. Bogdan Iordache is the organizer of How to Web, one of the most important web events in Eastern Europe, focused on web entrepreneurship and business on the web. After finishing his studies he started Stagii pe Bune, the oldest and still the biggest IT-focused internship program in Romania and Conectoo, an email marketing platform targeting online publishers. In 2009 he started How to Web, helping Eastern European entrepreneurs find the inspiration, connections and knowledge they need for developing their businesses. With a joint passion for technical challenges and business he walked the line between a techie and a suit. After working in both corporations and startups he found out what he enjoys the most is helping startups make the step from prototype to market. In his spare time he likes tinkering with gadgets and designing robots. Young teacher and mentor inside the Automatic Control and Computers Faculty of University Politehnica of Bucharest, Daniel is the founder of the InGeAr hardware projects laboratory inside UPB, while also having fun with organizing social events for students inside the Automatic Control and Computers Faculty. Daniel is also involved in several projects that aim to promote Computer Science and Engineering among young High-School students. Irina Scarlat is the Co-Founder of Akcees, organization that aims to educate new generations of young entrepreneurs, as well as Prove PR, the first communication agency in Romania that offers pay-for-performance specialized services for startups and tech events. Currently she holds executive positions in her company and organization and is an active promoter of the Romanian startup ecosystem.